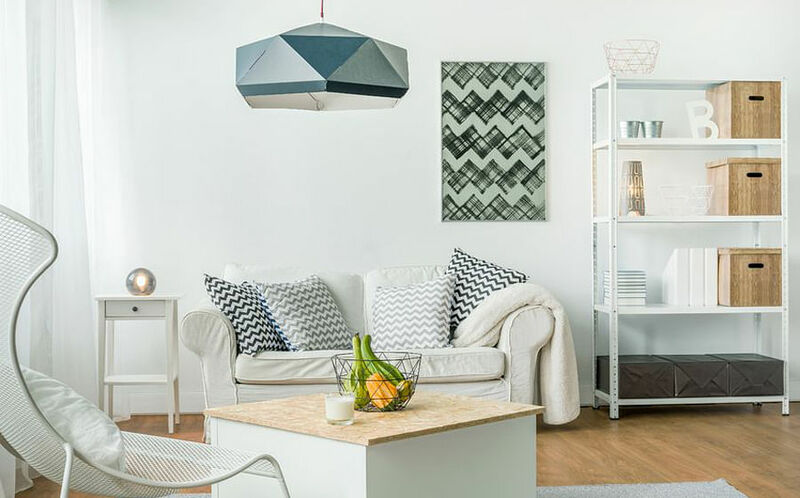 New Tengah "Forest town" HDB flats for the greenery-loving couple to launch this year! Farmways, community gardens, and views of lush greenery together with smart technology are some of the features of the new Plantation district in Tengah. 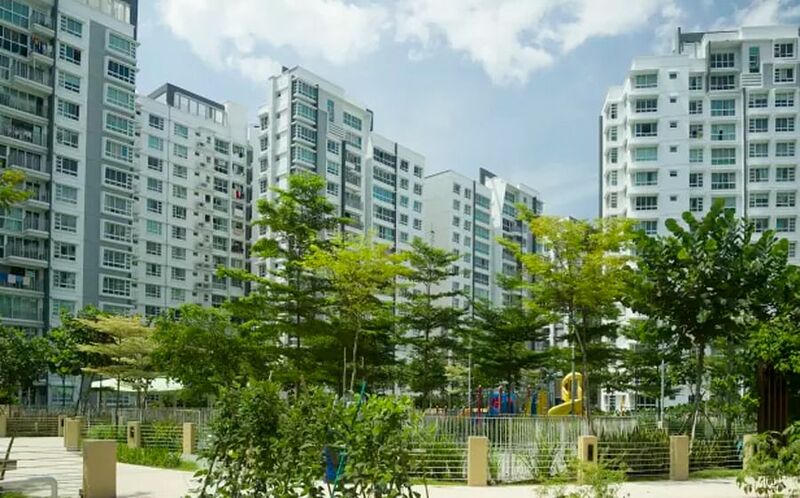 SINGAPORE - Avid gardeners looking to settle down in the west may find themselves at home in the first housing district in the new "forest town" of Tengah, when HDB flats are launched there later this year. The first of five housing districts, Plantation, will contain about 10,000 new flats when completed. 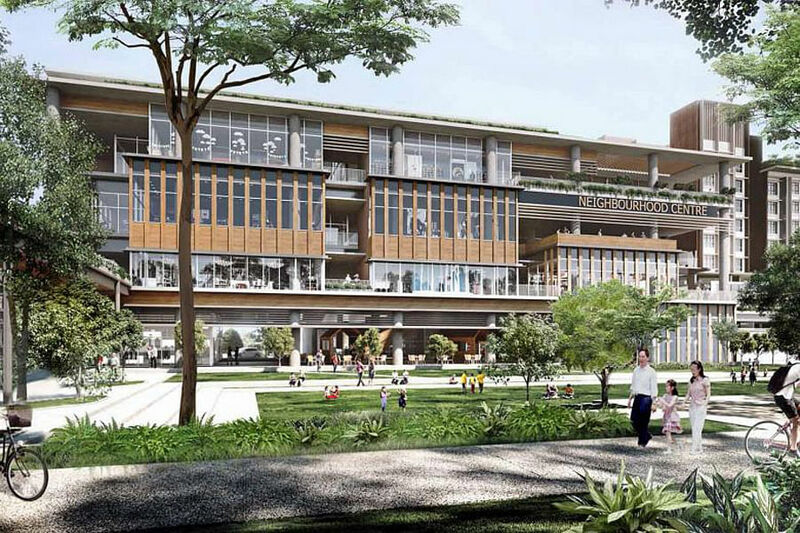 Occupying 90 hectares, about the size of Bidadari, it sits in the southernmost part of Tengah bounded by the Pan-Island Expressway and Bukit Batok Road. Paying homage to the villages, fruit tree plantations and farms in Tengah in the 1950s, the farmway has about 2,000 sqm set aside for community gardens. This is in addition to the community gardens within individual public housing projects. "Residents can enjoy farm-to-table dining by growing their own produce, and share the fruits of their harvest by selling their produce at farmers' markets along the way," said the HDB. Among other things, this would help "bring back the kampung spirit". The gardens will feature trees with edible fruits such as chiku, guava and jambu, to serve as a natural conversation starter about the area's heritage, as well as an outdoor classroom about nature. The farmway will also have large "community quadrangles" with towering trees to relax under. 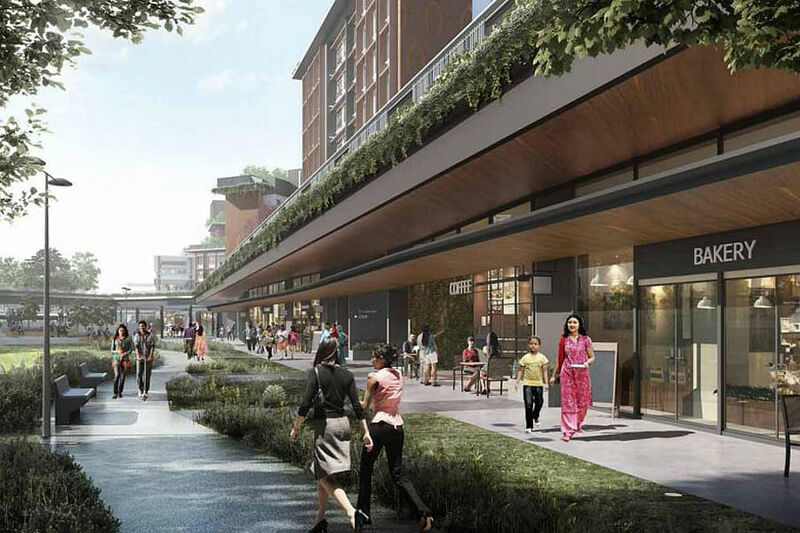 Shops, eateries and other amenities will flank the quadrangles. Thematic playgrounds inspired by fruits and vegetables will underscore the town's links to nature. Even when away from the main spine of the district, residents will feel a close connection to nature. 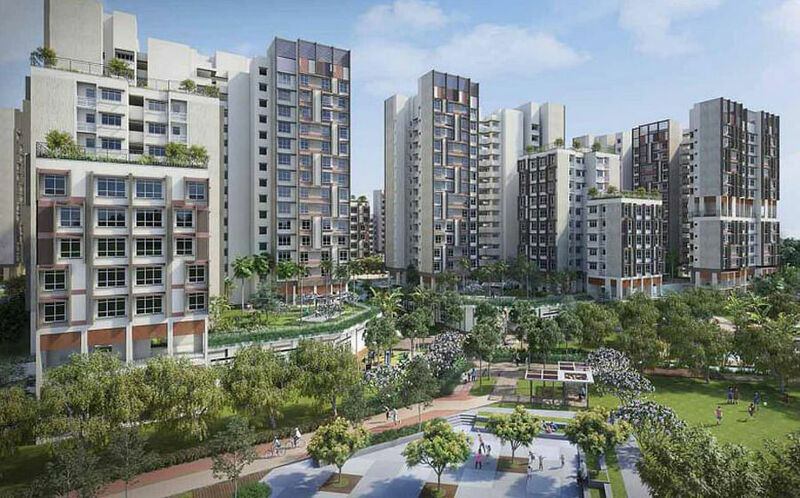 For example, surrounding the edges of the district will be a 15- to 20-metre wide "forest fringe" to envelop nearby blocks in greenery, and community living rooms - or void decks - will be orientated to maximise these views. Much planning has gone into making Tengah a car-lite town. While close to major roads and expressways, Plantation will be served by two MRT stations along the upcoming Jurong Regional Line. Bus stops will be within 300m of most homes, while all roads in the district will feature two-metre wide dedicated cycling paths alongside 1.5-metre wide pedestrian paths. The parks will have four-metre wide shared paths for walking and cycling. Self-driving cars will be piloted in the district later. 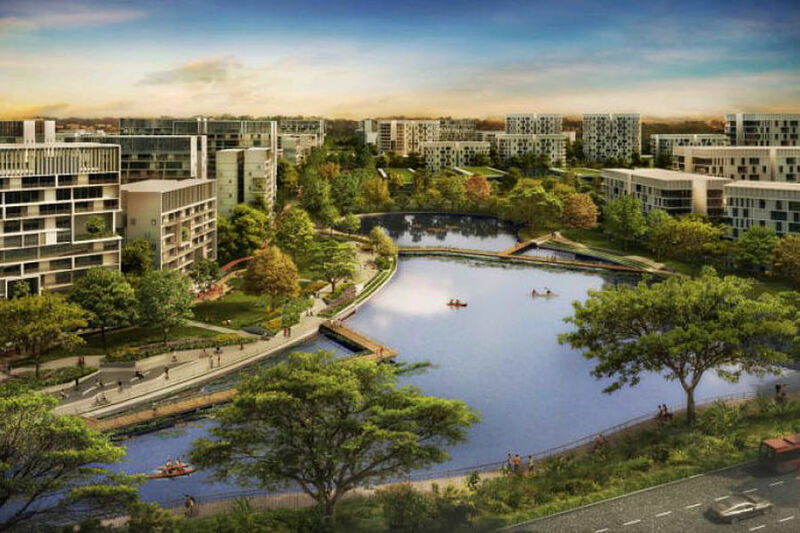 Tengah, which was previously used as a military training ground, is Singapore's first new town in more than 20 years since Punggol. 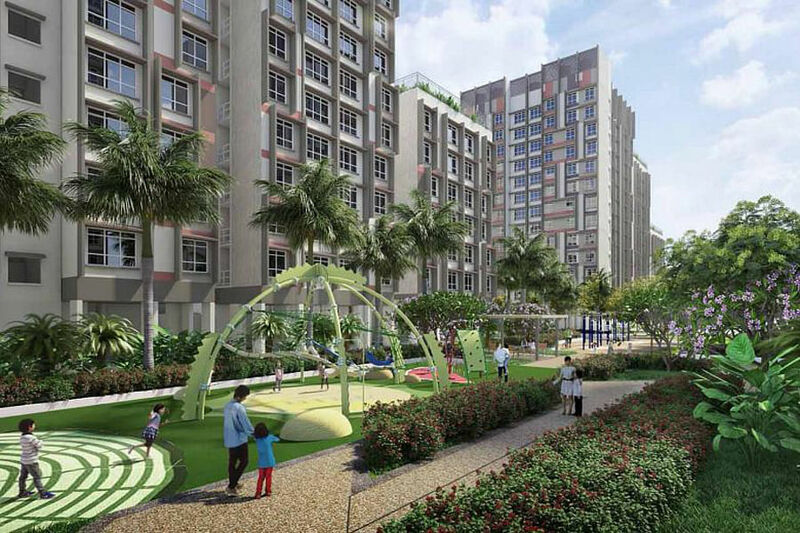 It is also the first HDB town to be planned with smart technologies town-wide from the onset. This includes an urban water harvesting system, which collects rainwater for irrigation and to wash common areas, saving not only water but energy as well. Additional power points and data points will also be provided in residents' homes to enable the adoption of smart home devices. The Housing Board said the first tranche of flats in Plantation will comprise over 1,500 flats that will be launched in November. On Tuesday, Minister for National Development Lawrence Wong toured the exhibit for the district. The exhibition is at the HDB Hub in Toa Payoh.